This Sunday is time for one of the most watched television programs of the year. 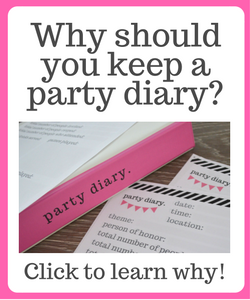 Instead of watching the game alone, you can celebrate it by throwing a party. 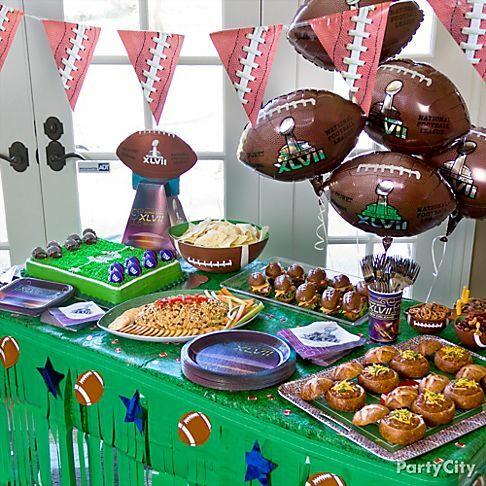 Football game parties are usually a huge success and if you want people to remember yours, be creative with your food, your beverages and add some decorations to celebrate. 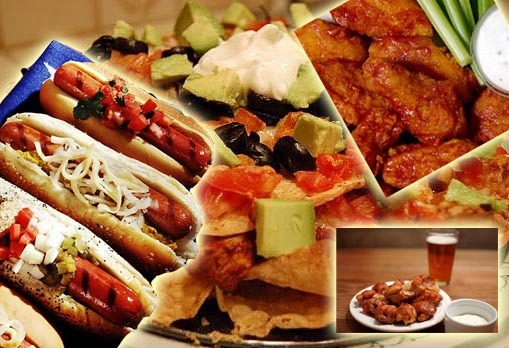 Serve up all that great football food, burgers, brats, chips and dips, wings and snack mixes, their is no wrong way to celebrate the big game. 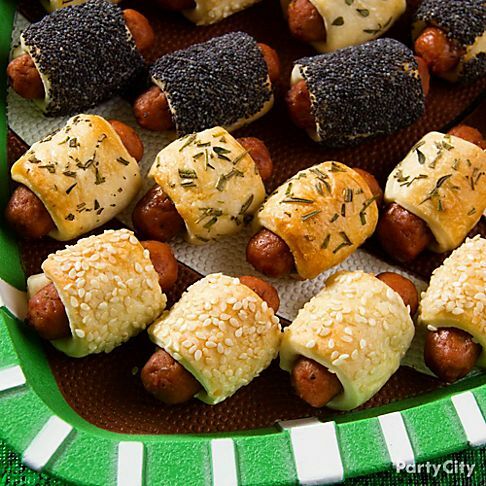 Pigskins in a blanket! Mini hot dogs wrapped in refrigerated crescent dough and baked. Pump up your pigskins by brushing them with melted butter and topping with sesame seeds, poppy seeds, or your favorite herbs. 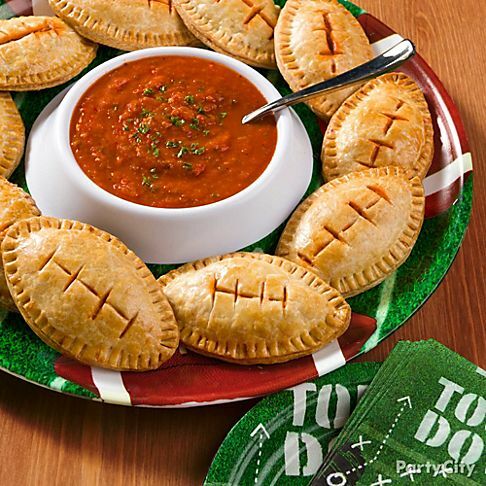 Use refrigerated pastry dough cut out in football shapes and fill with mozzarella cheese and pepperoni. Top with a second football shape and cut lace patterns into the top before baking. Serve these up with a hearty marinara sauce. 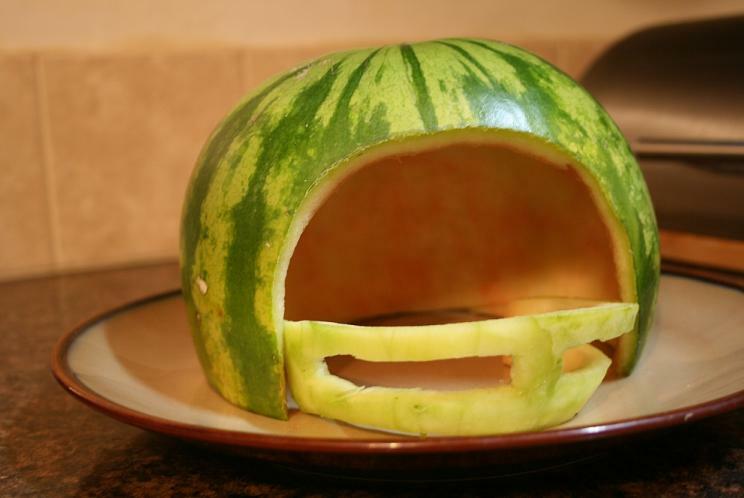 How about carving a watermelon like a football helmet and then filling it with cut up fruit to offer at least one more healthful option to your game day spread? Bring on the junk food! Isn’t that what this coming Sunday is all about? 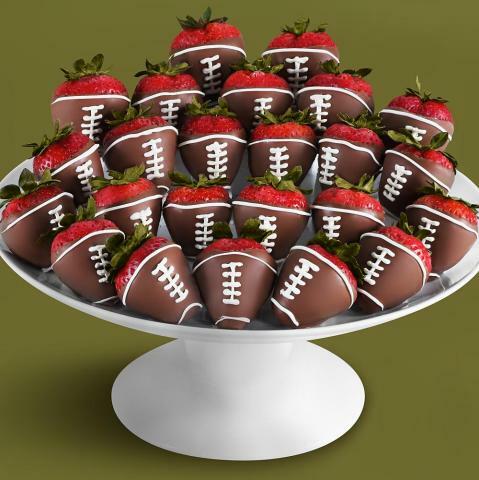 You could buy these yummy football-themed treats and take them to your party host, or make these yourself! Oh Suzanne, I am so sorry about the MS, I hope you have help at home. Thank you so much for your kind words. I really LOVE hearing from my readers. I don’t cook or entertain nearly as much as I used to. Thanks, Chloe! 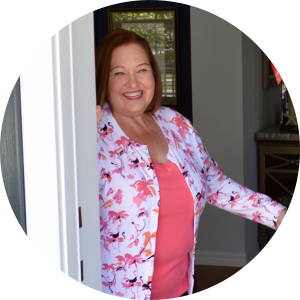 I am so blessed to be married to my best friend, the most amazing man—my husband, Lowell Sparks, is a retired physician. He helps me with so many things. Two years ago, we combined households with my mother (after my dad died), who is just darling. Our son & wife live only 2 hours away and we get to see them often. 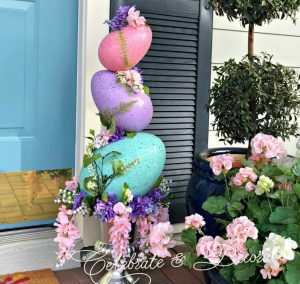 Thanks again, I just love seeing your posts! Those are all fabulous ideas! We’ll need great food as the game isn’t going to be as much fun as I had hoped. Thank you Carole! I was hoping for the Saints. I don’t have anything against the Patriots, but I get tired of seeing the same teams again and again. 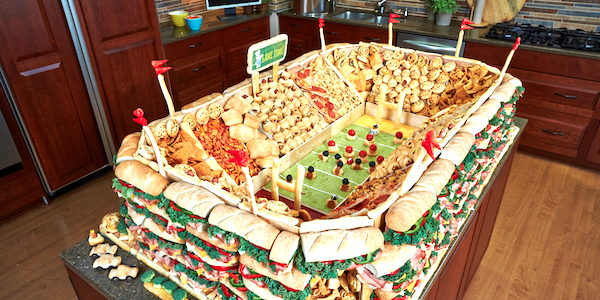 We’re not into the game but love the snacks! 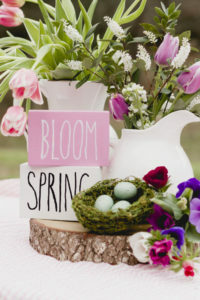 These would be great while we’re huddled underneath our blankies. Kind of sounds like me, Sandra! Cuddle up and stay warm, I have been thinking about you, I know it has been too cold to take that little dumpling of an angel out of the house. Give her a cuddle and a kiss! Thanks so much Edmee! I won’t be hosting a party for the game this year, alas, I was rooting for the Saints! Sorry, seems like deja vu. My daughter was rooting for the Saints too.